We would love to help you find the right home! 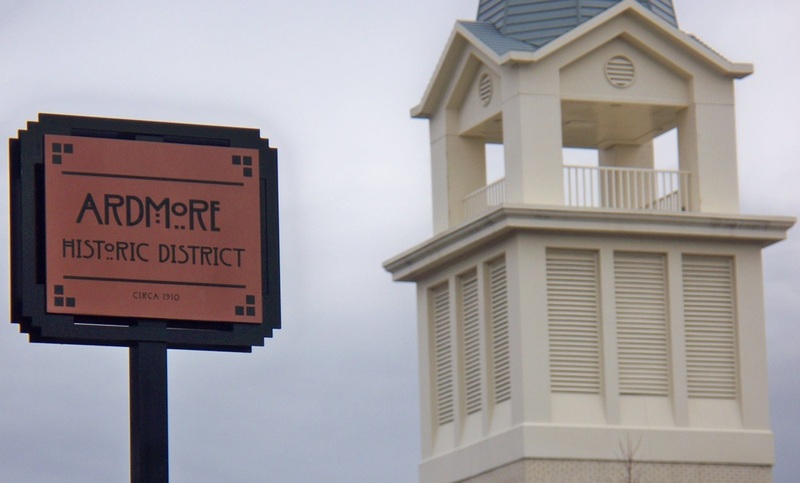 IF YOU ARE CONSIDERING RE-LOCATING TO THE ARDMORE AREA AND HAVE NEVER SEEN THE NEIGHBORHOOD BEFORE, CLICK THE LINK BELOW TO SEE BEAUTIFUL ARDMORE! If you are an agent who’s looking for something different; perhaps a place where integrity is priority; where your co-workers really have your back; where the company wants you to succeed as much as you do and where you will get individualized, focused training, then Ardmore Realty would love to sit down and have a cup of coﬀee with you. With our proven track record of success, marketing results that are simple and straightforward, as well as our family-like atmosphere, Ardmore Realty is an office you can call home. Contact Robert Newman to set up an appointment today. 336-624-8919 or email at rnewman.realestate@gmail.com. Have you heard about the community garden in Ardmore? A community-funded, nonprofit organization with a mission to educate and enrich the community through sustainability and wellness initiatives. In addition to serving the community through education, S+A seeks to demonstrate how neighbors can come together and build on the community’s resources to impact lives and achieve positive results. Please visit their website at ArdmoreGatewayGarden.org. Everyone is welcome to join in the fun, education, plantings and new events happening all the time. 99% of homes closed at list price. May was the busiest month with a record number of 41 closings and average sale price of $207,229. Homes were on the market for no more than 15 days in the month of June. The average rental price for a 3bed/2bath single family is $1,200 mo. Compared to all other neighborhoods in Winston Salem, Ardmore is still one of the safest places to live in Forsyth County. an average of $124/square foot. As you can see, Ardmore is an excellent neighborhood to invest in whether living here long term or short term!! Approximately 6,000 acres of land with over 2,000 buildings, bounded on the west by Knollwood Street, the north by Queen Street, the east by Duke Street and the south by Ardsley Street. Knollwood Manor and properties East of Bolton Street are still considered Ardmore and are well within walking distance to Baptist Hospital. Established in 1900 as the first middle-class residential neighborhood with Craftsman style and Victorian style homes, being the first neighborhood in Winston Salem to have detached garages for the commuting residents. Residents comfortably offer a rainbow of color to spice up the streets and dot the neighborhood with eclectic styles. On any given day, joggers, walkers and strolling families fill the sidewalks and parks. Dog walkers are so popular in Ardmore that several residents leave a special watering dish out for thirsty fidos. Spring in Ardmore is breathtaking. Just about every street is lined with blooming trees & bushes, not to mention the tulip & daffodil displays. Leisurely walks are the most enjoyable. You'll see everyone out in their yards, dog walkers, children playing and pretty scenes all around.